Home News Local News Do You Believe in Miracles? 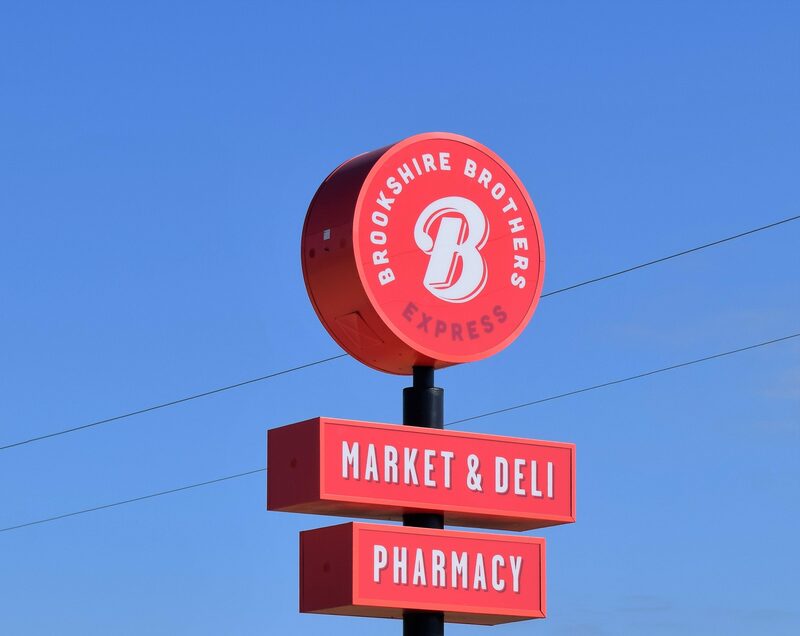 GRAPELAND – It was a long time in the making, but a brand new Brookshire Brothers Express grocery store opened its doors for the first time on Wednesday, Oct. 26. The grand opening featured the Grapeland High School Band, GHS Cheerleaders, the 2016 Peanut Queen, corporate executives from Brookshire Brothers and several other area dignitaries. For complete coverage of the grand opening ceremonies, check back online or see the Sunday, Oct.30 edition of The Messenger. Next articleAre Bears Making a Comeback in East Texas?